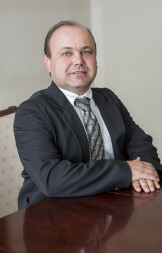 Piet Engelbrecht holds a BProc degree from the University of Pretoria and was admitted as an attorney in 1998. He has attended and passed various debt counselling courses. Piet attends to general litigation and is an expert on lease agreements and evictions of unwanted tenants. Piet also has extensive knowledge and experience in family law matters.